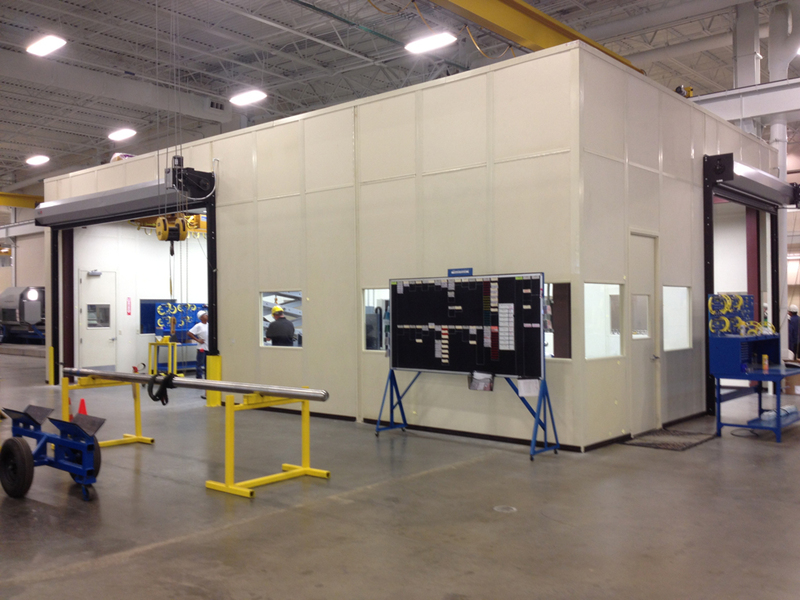 Coordinate measuring machine (CMM) equipment enclosure for a mining equipment manufacturer. Read the case study about this project. Environmental enclosure to house medical equipment for Tyco-Kendall Healthcare. Read the case study about this project. Whether you need a Class 100 cleanroom for the packaging of pharmaceutical supplies or just want to achieve better environmental control in your manufacturing plant, we have a solution. Find a local cleanroom contractor or request a cleanroom quote online.